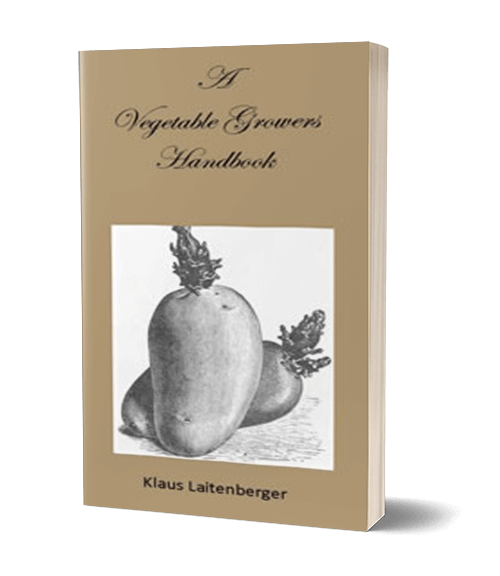 ‘A Vegetable Growers Handbook’ is a clear and concise guidebook for growing a wide range of vegetables both outdoors and with protection. 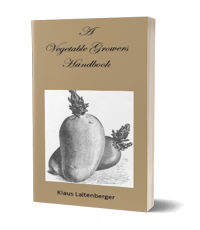 It is written in a way that is designed to give the reader a visual guide to growing vegetables. 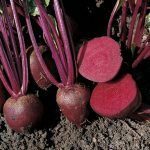 It can be taken out into the garden and is packed with practical information on how to grow all your vegetables. 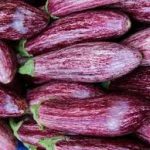 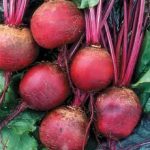 It covers seed sowing, plant care, planting and harvesting and is aimed at getting people out into their gardens and helping them to grow their own food.